Corporate Speaker. Health & Safety Spokesperson and Ambassador. 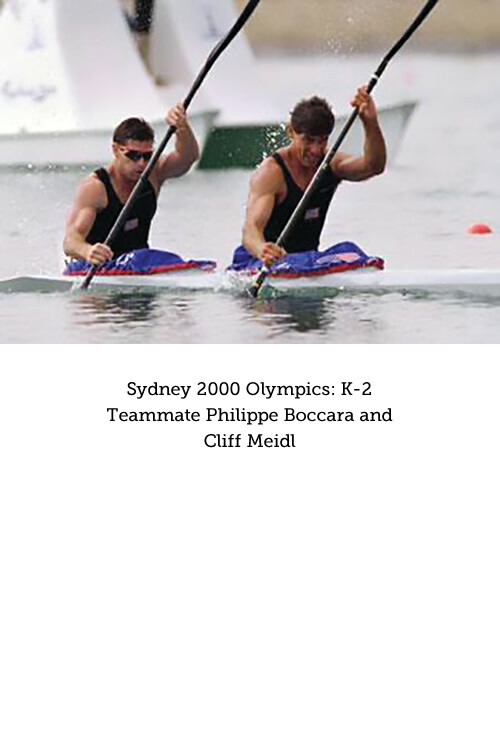 Two-time Olympian Cliff Meidl travels the Nation sharing and inspiring audiences through his story of overcoming adversity, and professional insights at numerous corporate events, health and safety summits, and television and radio interviews. These are some of his recent appearances. 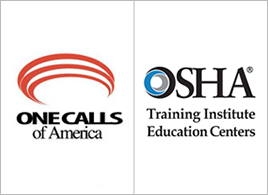 Spokesperson and speaker for One Calls of America, Inc., and CSUDH-OSHA Training Institute. Presentations for various corporate, construction, and utility safety events. 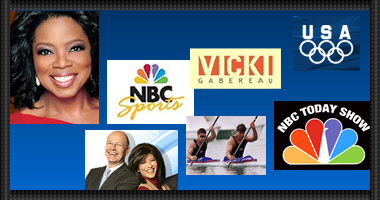 Corporate Speaker and Media Events. 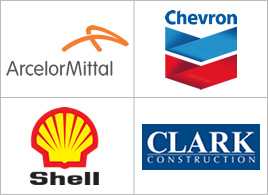 Keynote addresses for BridgeStone Americas, Common Ground Alliance Annual Conference, and Chevron. 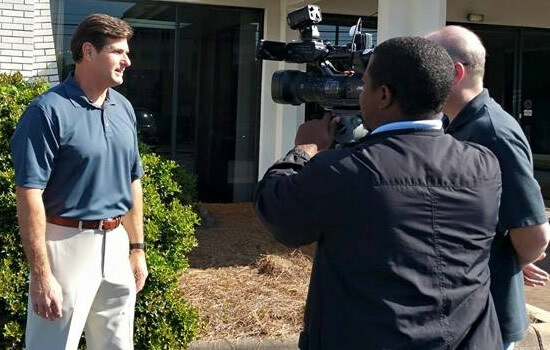 Spokeksperson & Speaker – Annual Media tour for GA811, Special Olympics, West Valley Construction, Aera Energy. 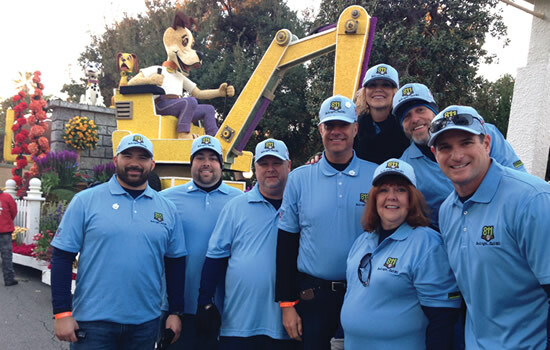 Rose Parade Float Rider 2015, 2018, 2019 – DigAlert of SoCal and National Partners. 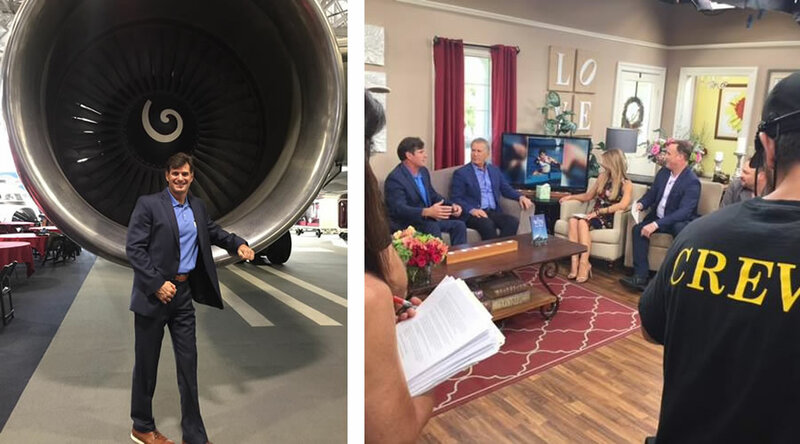 Cliff Meidl teams with Fortune 500 and publicly traded companies as Spokesperson, Corporate Speaker and Ambassador in television, radio, and social media outlets. 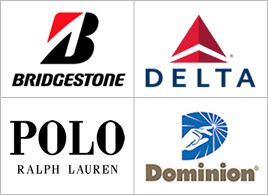 Recent and ongoing corporate clients include Delta Air Lines, Bridgestone Corporation, Polo Ralph Lauren, and Dominion Resources. 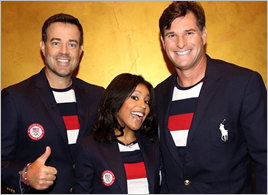 Cliff is a powerful and captivating speaker highly sought for nationwide corporate events, trade presentations, and media engagements. 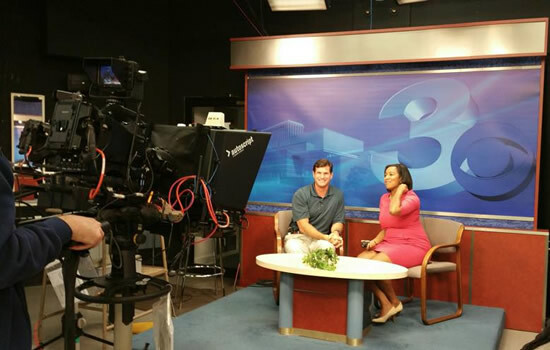 Book Cliff Meidl for your event! 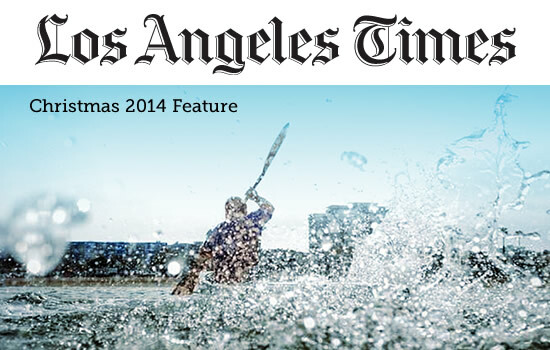 It has been an honor and privilege to work with Cliff Meidl on a number of events during the last three years. 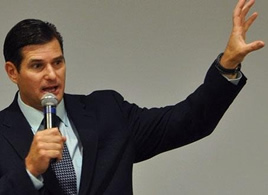 Quite simply, he is a compelling speaker who is focused on preventing others from experiencing a fatality or serious injury such as he experienced. 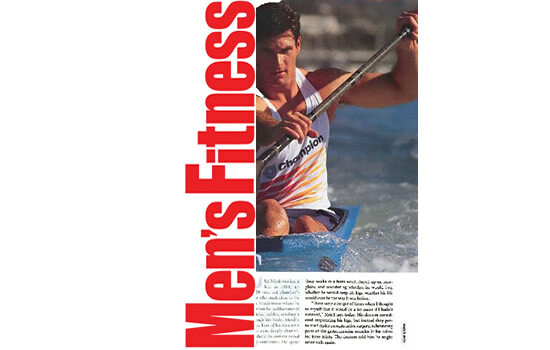 However, Cliff also motivates his audiences to aspire to be the best and safest employees and people that they can be. I can’t think of a better advocate for underground damage prevention and the Call 811 message. Matt Ruddo, One Call Concepts, Inc.
Cliff spent five days traveling to Questar facilities delivering what our employees thought was going to be just a safety message. Cliff’s message was so much more. Cliff told of his accident and talked about the consequences of an unsafe environment but his inspirational message was spectacular. Our employees couldn’t get enough. He is living proof of the power of the human spirit and of never giving up. I would highly recommend Cliff to any organization. 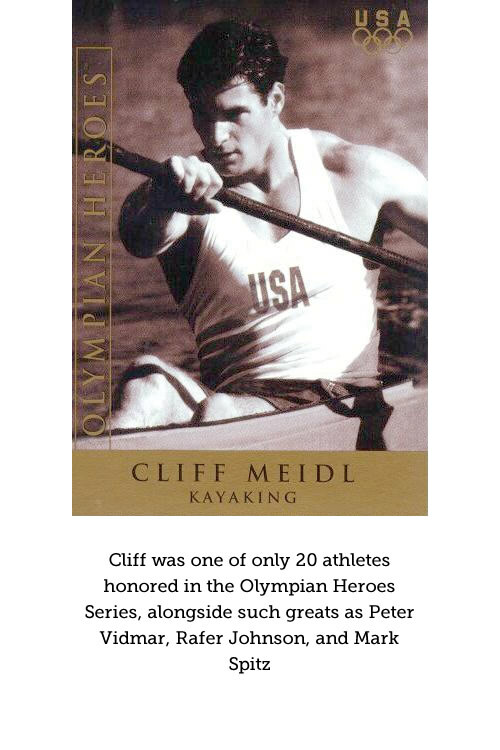 Dynamic, impactful and memorable are three words I would use to describe Cliff Meild’s story and to describe Cliff himself. 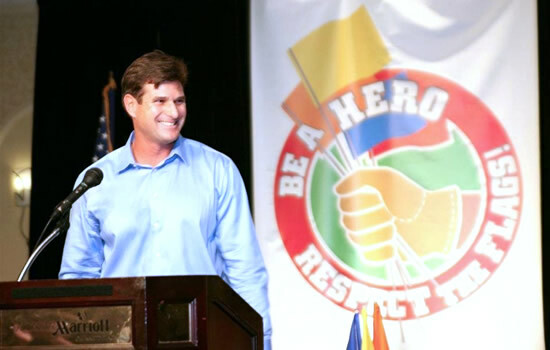 Whether you need a motivational speaker, someone to illustrate the importance of safety or overcoming adversity Cliff’s message is what you need. 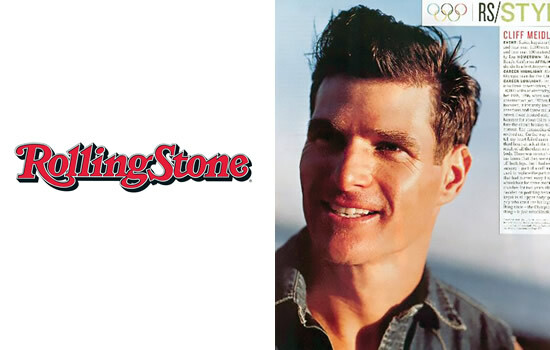 He captivates his audience, tailoring his uplifting story, to delivering his message in an effective way. No matter the age of those hearing the message, or their position within your company or organization, you can’t help but feel uplifted and full of hope and motivation. 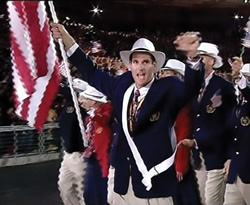 When American kayaker Cliff Meidl led Team USA into the stadium at the Opening Ceremonies of the Olympic Games in Sydney, nearly two billion television viewers were watching globally. 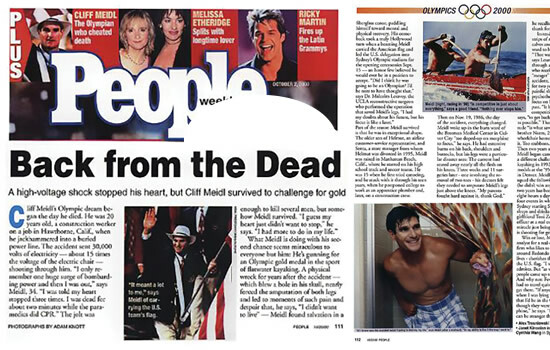 Millions of Americans learned of the amazing comeback he made from a tragic near-death construction accident when he was 20 years old. 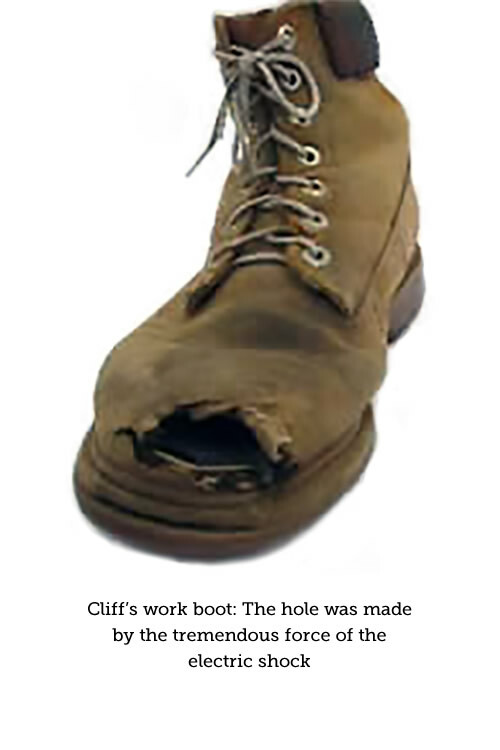 Working on a construction site in 1986, Cliff was operating a jackhammer and within moments “the lights went out” for him. He had made contact with three live electrical cables suffering cardiac arrest due to the severe electrical shock. 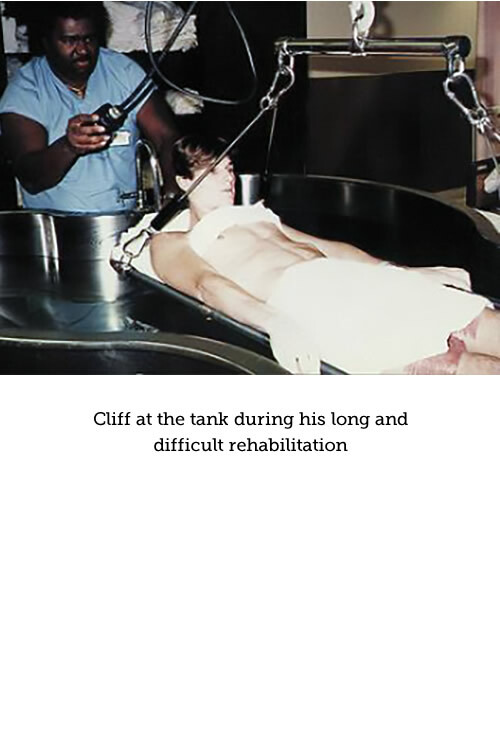 In addition, Cliff also sustained serious electrical burns and exit wounds over fifteen percent of his body with major damage to both knees. Nearly a third of each knee compartment was disintegrated. 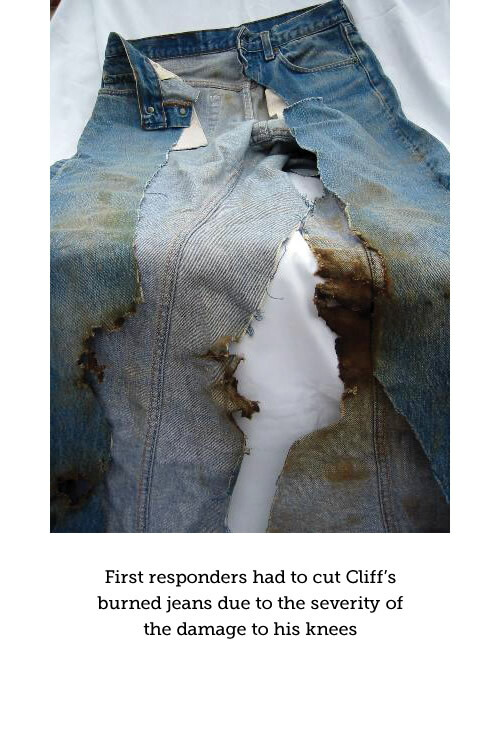 Fortunately, first responders arrived quickly and saved Cliff’s life. Cliff’s battles were not over yet. Due to the severe damage to both legs, doctors were recommending amputation. 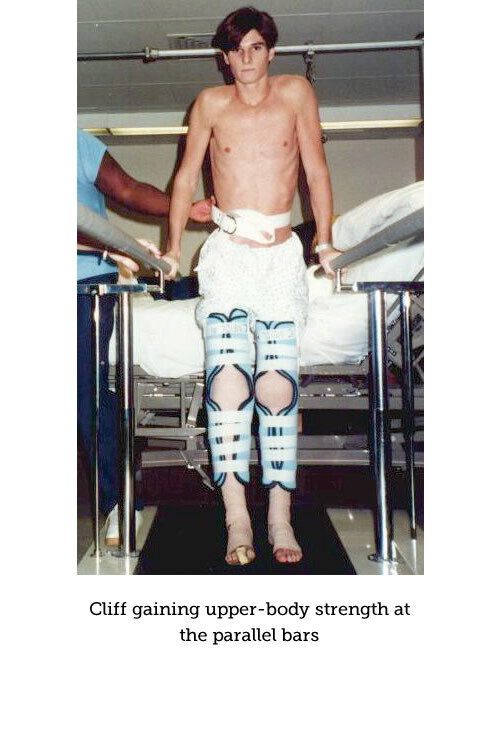 Cliff’s family was able to find UCLA Medical Center Plastic Surgeon Dr. Malcolm Lesavoy, who devised an innovative procedure and was able to help save Cliff’s legs. 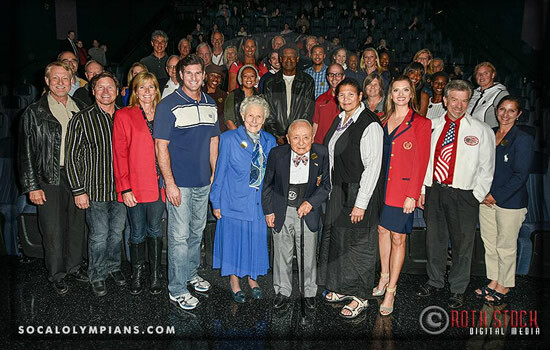 As they say, “the rest is history.” Several years later through many surgical procedures and an extensive rehabilitation process, Cliff was able to gain enough mobility to walk again (to the amazement of his doctors). 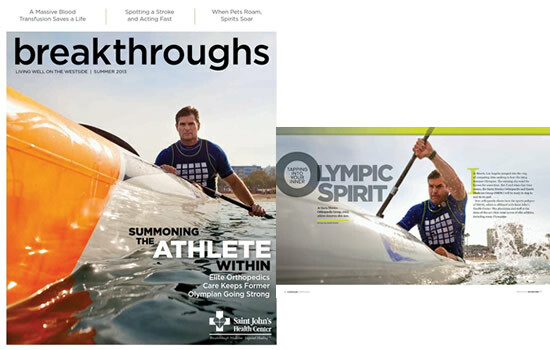 Nearly ten years after his horrific accident and his commitment and dedication to battle through adversity, Cliff realized his dream when he marched into the Opening Ceremonies of the Centennial Olympic Games in Atlanta as a member of the USA Olympic Kayaking Team. 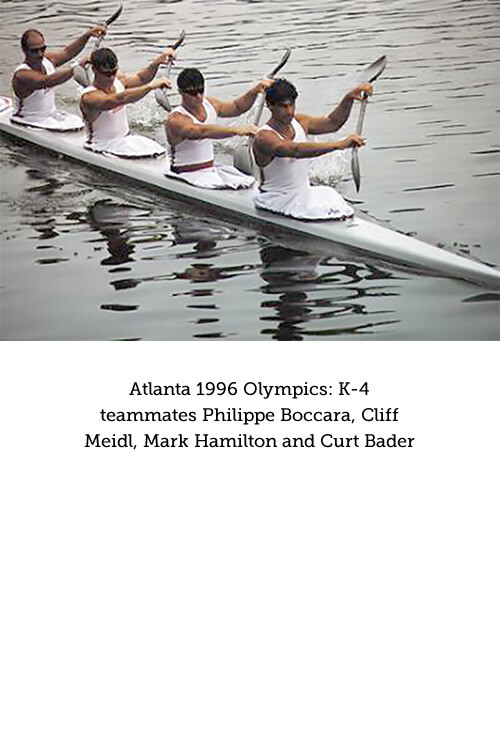 Four years later at the Olympic Games in Sydney, Cliff competed again in his second Olympics and received one of the highest honors as an Olympian. 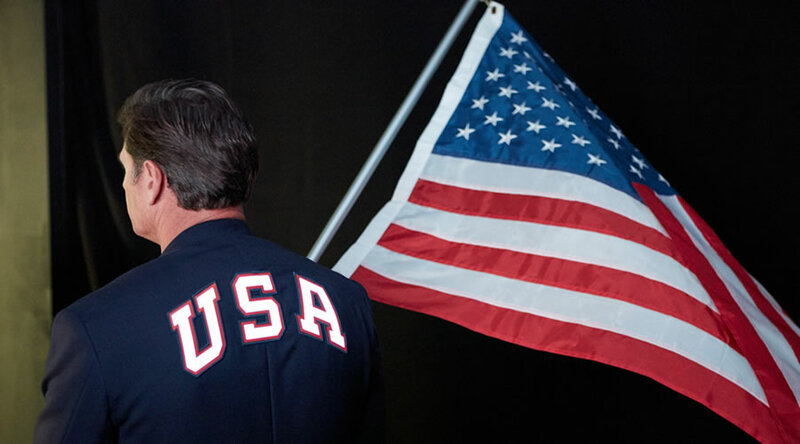 He was selected by his peers to carry the Unites States flag during the Opening Ceremony. 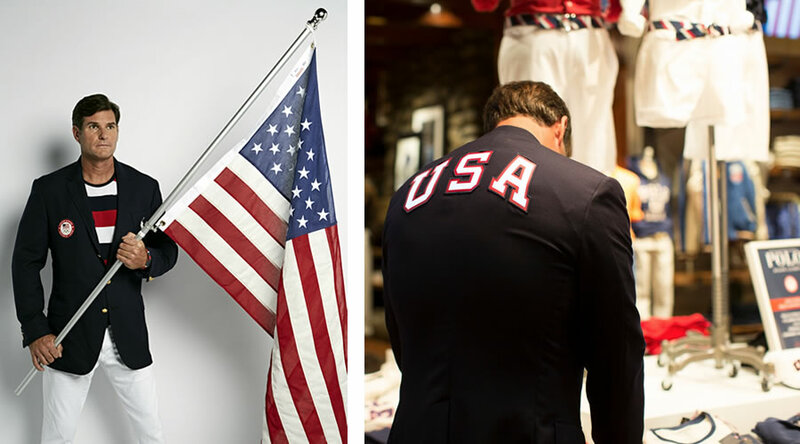 Following the Games, he received a number of honors including the “Arete Courage in Sports Award,” the Philadelphia Sportswriters “Courage Award,” the Los Angeles Marathon “Patsy Choco Award,” and many more. 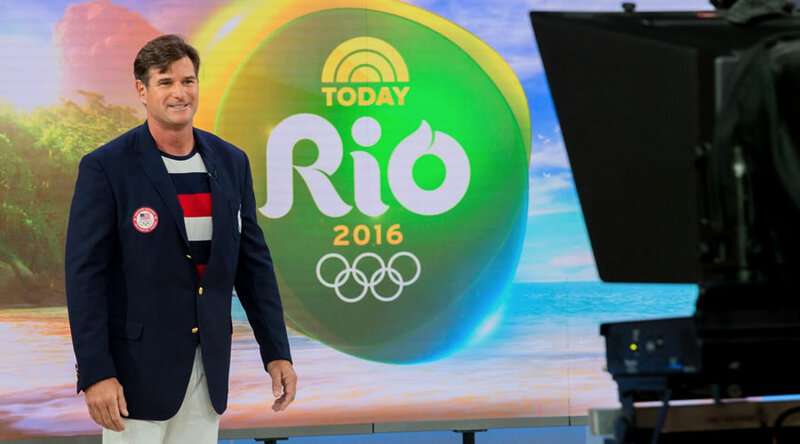 In addition, Cliff was named as one of the 20 all-time inspirational Olympians for the “Olympian Heroes Series,” and continues to receive national and international media coverage through his spokesperson and motivational speaking events.